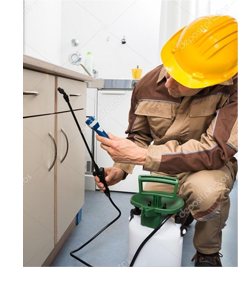 Houston Exterminators - Stuart's Pest Control, Inc.
Stuart’s Pest Control Houston Exterminators are equipped with a staff of highly trained technicians that average over nine years of experience in the pest control industry. Our technicians are capable of taking care of any job according to your specific instructions. Stuart’s Pest Control is happy to offer tips on what you can do to solve your pest control problems without the use of pesticides. Whether it’s rodents, general pests, termites, or mosquitos, we can suggest several options to help you either eliminate or control pest populations. Controlling pests in your home is a never ending battle. Not only is our service complete, it is virtually worry-free. Our trained technicians are professionals who will consult you on how to control and prevent all types of pest problems. We don’t share customer lists or information with anyone. We don’t try to sell you other services. Our pricing is low for several reasons. 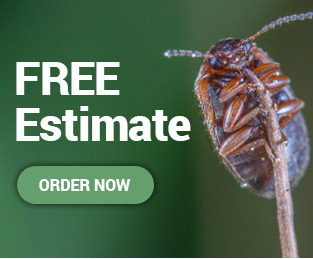 Unlike other Houston Pest control companies, We base our prices on what it costs to keep good employees and provide premium products and service, not on what a salesman thinks he can get you to pay. Need to Protect your home ?